Before reading The Lorax by Dr. Seuss to your students, you will want to focus their attention on word choice. Word choice is one of the 6+1 traits of writing that many elementary schools use. Teaching word choice is fun, and one of the easiest traits to "show" students how published authors use good word choice to convey meaning, mood, and tone. In Dr. Seuss's case, he often made up his words, which makes his word choice and stories even more fun. If you have already taught word choice, then ask your students to give you an example of good word choice. They could provide an example such as, "Instead of saying, 'He ate his food fast.' You could say, 'He gobbled his food.' " Good word choice is specific, detailed, and clear. Remind students it doesn't necessarily mean they should add as many adjectives or adverbs to their stories as they can, but they should find words that make a specific picture in the reader's mind. Instead of writing "dog," write "Basset Hound." When you do Lorax activities after reading Dr. Seuss's story, your students will surely comment on his funny word choice and maybe incorporate his techniques into their own writing. With this lesson plan as one of The Lorax activities you do after reading, you will get your students excited about reading and writing. After you teach word choice to your students, ask them to listen for interesting and specific word choice in The Lorax by Dr. Seuss. 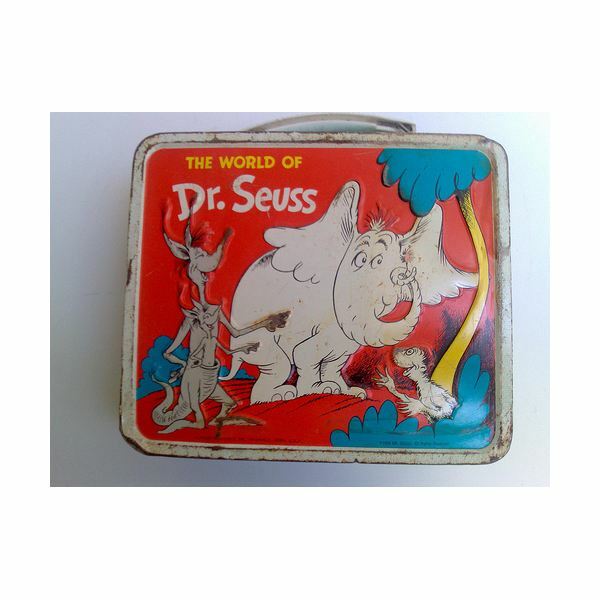 Read the first three or four pages of Dr. Seuss's story to your students and together as a class make a list of words. When you teach word choice, you will need to model for your students good examples. Some words that may stand out are: "Grickle-grass," "smells slow-and-sour," "crows" (instead of birds or robins), "Lerkim," and "toss in" (instead of put or place). Depending on the age of your students, you can ask them to either a. remember words that stood out to them b. write them down in a journal c. raise their hands or give a thumbs-up when they hear outstanding word choice. After you finish The Lorax (or throughout reading), make a list on chart paper of the words that stood out to your students. Discuss why they chose these words, and how they can be more like Dr. Seuss in their own writing with their word choice.